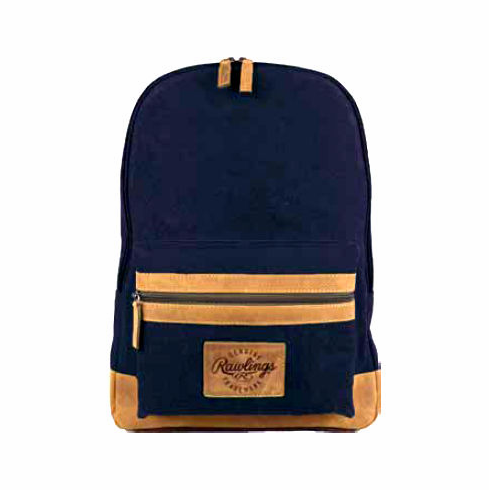 Canvas Collection Backpack by Rawlings. Measures appx. 13" x 18" x 5".